In business for over 10 years, Spartan Fencing is Cayman's top fencing supplier and contractor. We offer sales, service, installation and repair of fence products, motorized gates, fence screens, wire partitions and wire mesh cages for commercial and residential customers in the islands. Licensed, insured and reliable, we provide peace of mind for your property, professionally and economically. Spartan Fencing staff are recognized island-wide for their responsiveness and attention to detail throughout each step of the process, from the initial estimate to the completion of the project. We're committed to ensuring that each project is done right. Recognized across Cayman for our high quality fencing products, our broad selection includes ornamental, vinyl, chain link and slat fencing, as well as fence screens, to suit the needs of your home or business. 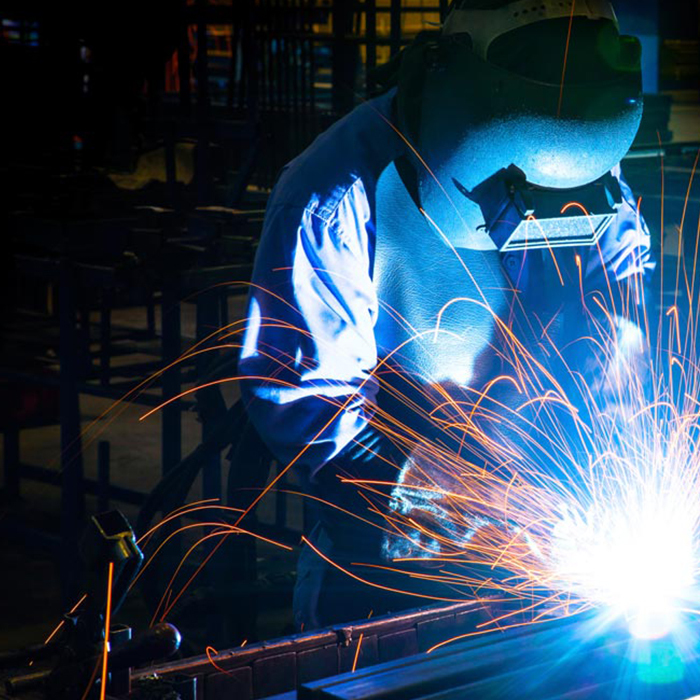 Spartan Fencing's skilled technicians are able to quickly and efficiently repair motorized gates and supply and install wire partitions and wire mesh cages. To learn more or request a free estimate, contact us!